Mike St-Jean of Project has just completed recording in Vancouver at the renowned Factory Studio with the acclaimed Devin Townsend. More ambient than on the heavy side, the new album "Ghost" is the fourth and final album in the series under banner the Devin Townsend Project. 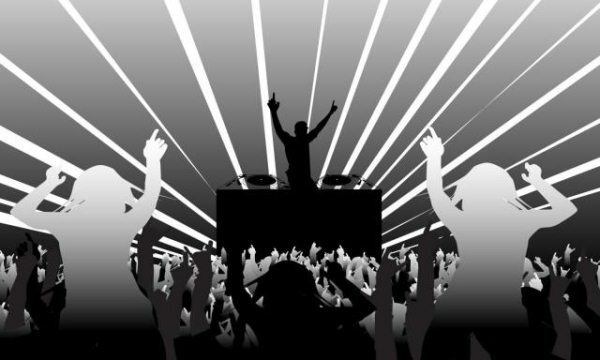 The album is expected to be released in the spring of 2011. Mike has been working with Devin since 2008 and will be joining Devin on the road for his upcoming year-long world tour that will make stops in Europe, UK, US, Australia and of course Canada. 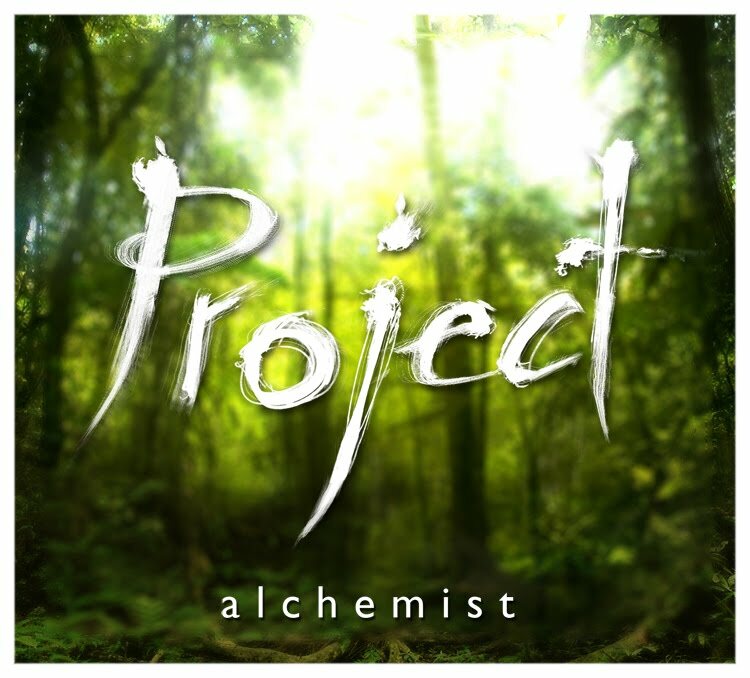 Alchemist the critically acclaimed debut e.p. 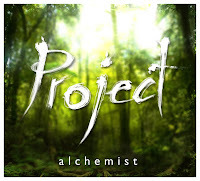 by Project will be re-released via EMI Music Canada on October 26, 2010. 4.5 out of 5! Think Tortoise, Four Tet, or maybe even Final Fantasy, and you're getting there. But to say ProJect sound a lot like any of these acts, or anything else out there, doesn't quite get to the heart of this compelling and promising collaboration.